The appearance of your space is a reflection of you. So if you want your home or business to look its best, it only makes sense to consult with a reputable and trustworthy plant leasing and maintenance company. Make your interior or exterior really stand out with living décor and florals. Let our experts here at Plant Care make that possible for you. 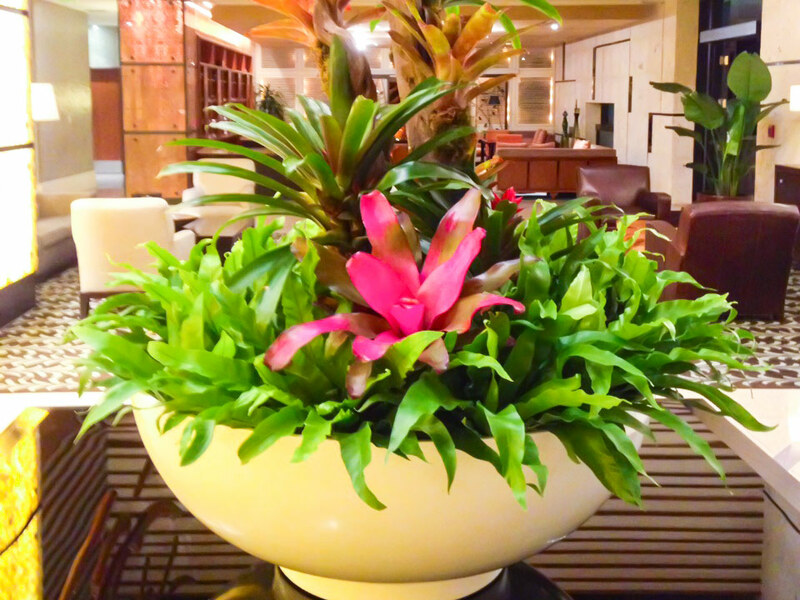 Since 1991, Plant Care has been the name locals have relied on for this type of work. The service starts with an exciting design phase that perfectly pairs your style and setting with lush plant accents. From singe offices, to homes, or larger projects, we can help. Now, give us a call or send us an email to set up a time for your free no pressure consultation. For well over three decades now our name has been synonymous with superior quality plant care. Whether your needs are long-term leasing, maintenance for plants already in place, or short term rentals for private events, we have got you covered. The best part about of our services is that we can help with any of your maintenance needs, whether they be large-scale landscaping or office plant care, so that you will not have to lift a finger, well unless you happen to want to put your green thumb to work. Count on us to keep your space green, beautiful, and healthy. One of our most popular options is complete floral or plant leasing. This is the ideal way to create the look that you want with low upfront costs. Let our professionals design and install everything that is needed. From there we will continue to provide maintenance required to keep everything looking its best, including guaranteed no cost replacements. You can have the ultimate in stunning living decoration without having to do any of the work required to keep it looking its best. Just sit back, take a breath, and enjoy the peaceful and healthful benefits plants offer. Another popular service is complete plant maintenance. If you enthusiastically purchased plants on your own with the determination of a gardening gladiator, we can help with that too. We admire your green spirit! But sometimes between the phone calls, emails, and countless other interruptions, the plants are neglected and left to brown, yellow, build up dust, or develop disease. 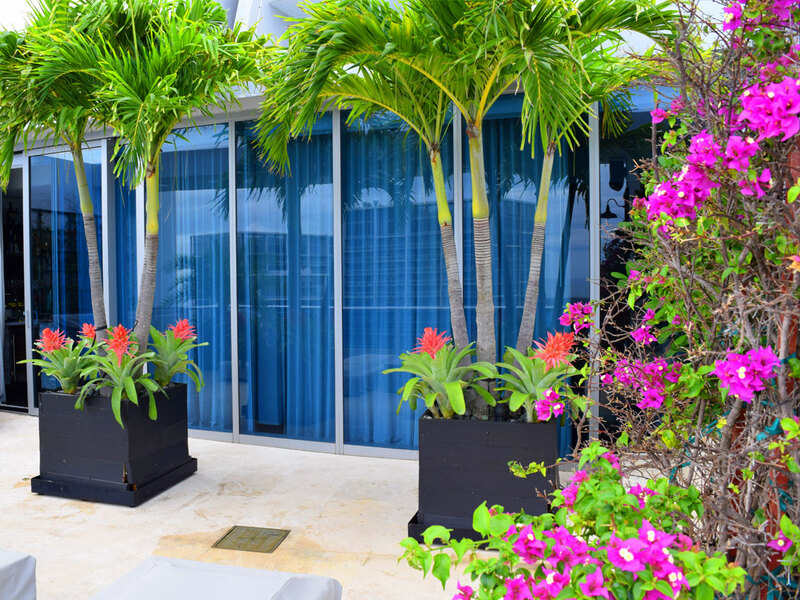 Let our green-thumbed technicians take the task off your to-do list so that your space doesn’t leave a poor impression on your visitors and guests. We are so fortunate to call South Florida home. Our tropical weather makes this a perfect place for many variety of plant life to grow and thrive. 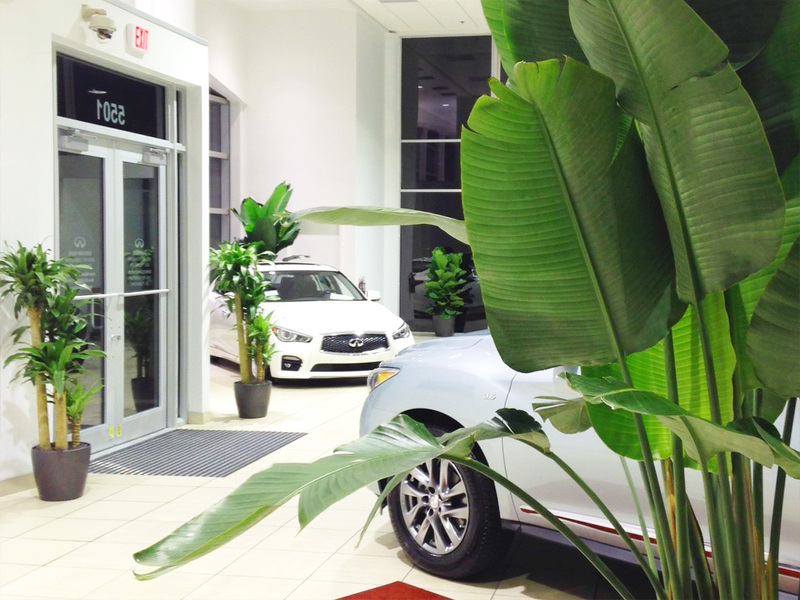 We partner with local growers using the wide variety of exotic tropical plants available that are then incorporated into designs for your home or business while supporting our local economy. Quality and consistency are important factors to consider when choosing vendor services. Plant Care is a locally owned business that has been providing plant services in South Florida for over thirty years. We love what we do and it shows! For these reasons many of our current customers have contracted our services for over a decade. 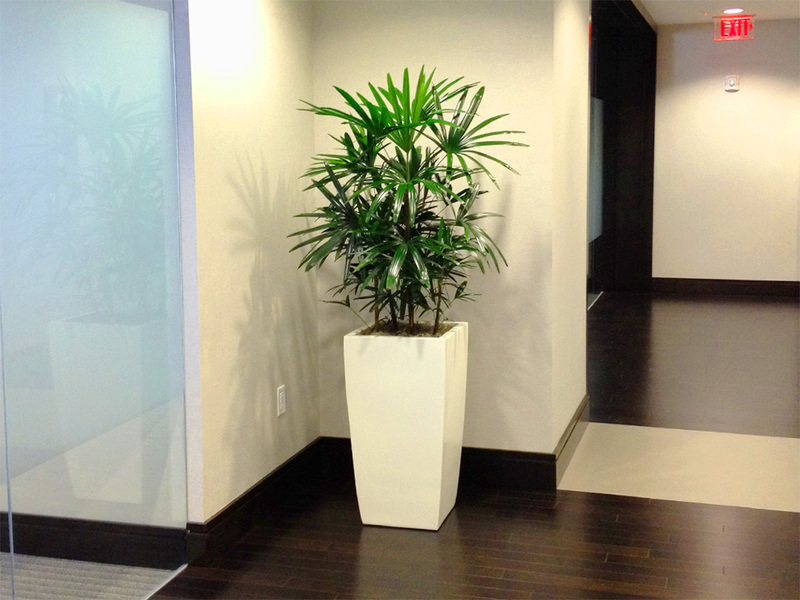 We regularly work with everyone from property managers, interior designers, architects, office managers, and residential clients to create a custom designed plantscape to revitalize their space. Whether you’re searching for help with large-scale projects or simple office plant care, we are always responsive to your needs, professional, and reliable. A large design portfolio is available that offers everything from the organically unique to formal and tailored classics. It all comes down to what you want, we listen and create your vision. Don’t like something that we installed, we will change it. It’s just that easy. 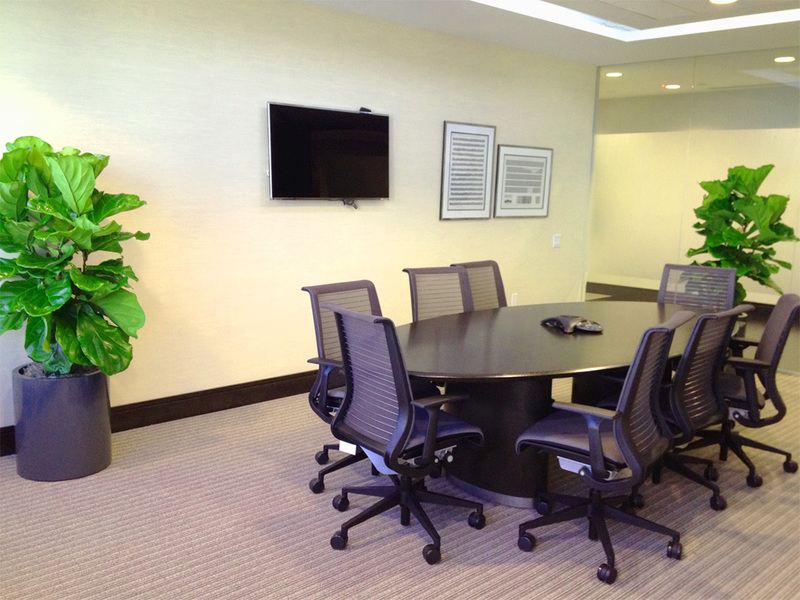 Call us today to find out more about what we can do for you and how we can get started taking care of your indoor plants, patio plants, office plants, plant leasing and plant maintenance needs. Our latest gallery of landscaping design. If you want your home or business to look its best, it only makes sense to have a reputable plant leasing and maintenance company you can trust. In many instances, what you really need is simply short term plant rentals. This is the ideal path to choose the right indoor plants, and exterior plants for events and special occasions.